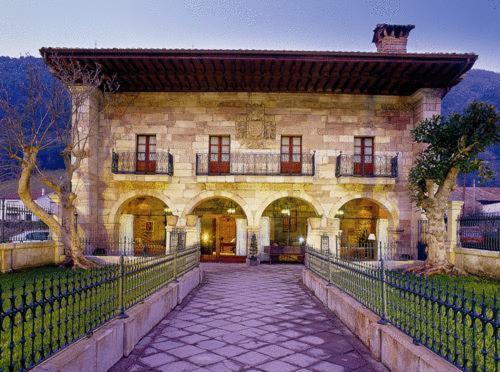 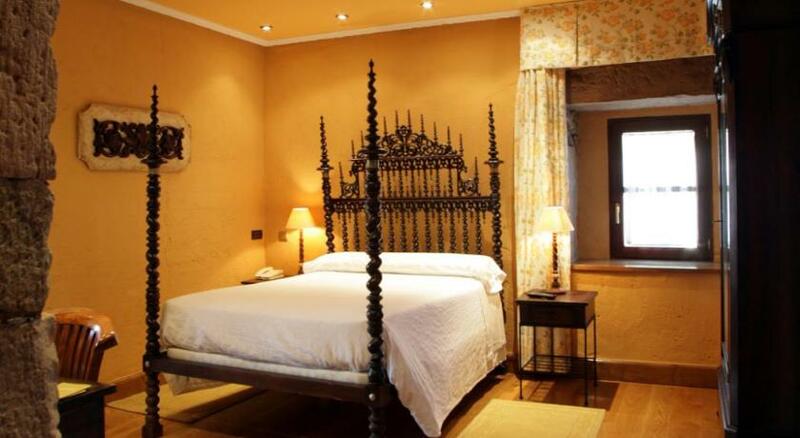 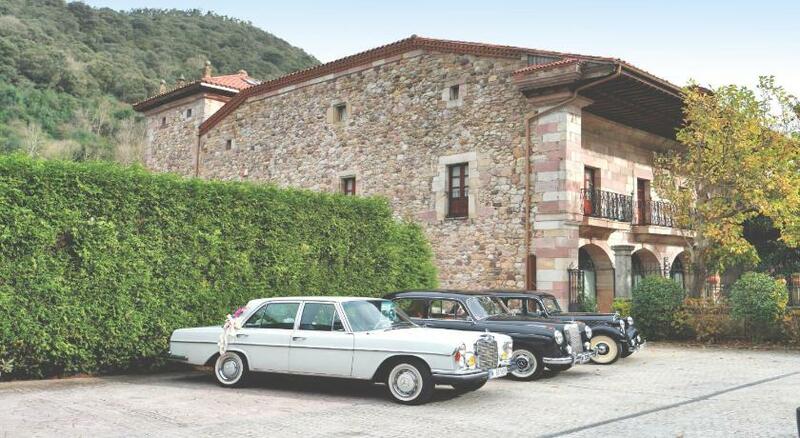 The Hotel Palacio Guevara, located in a privileged natural environment in the heart of Cantabria, in Treceño, is a charming hotel housed in a palace of the 18th century. 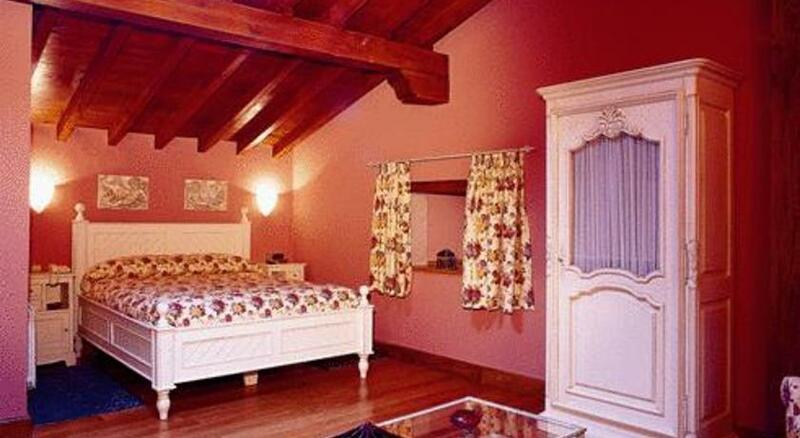 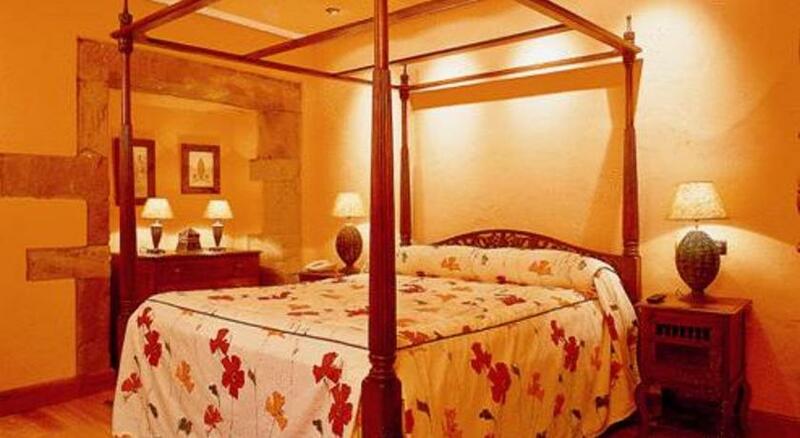 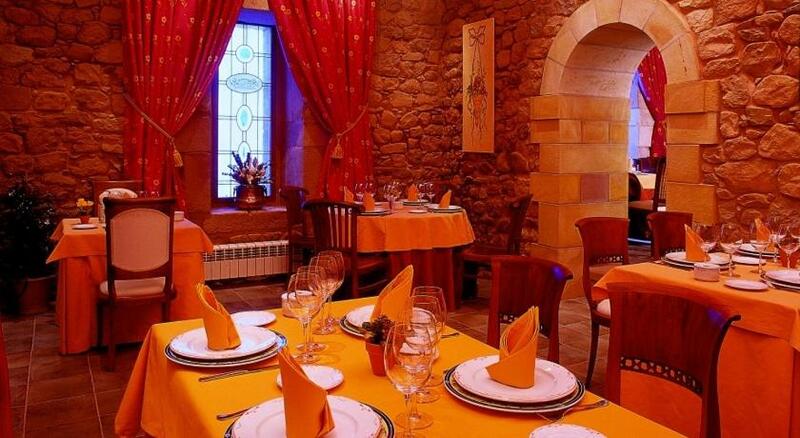 The hotel has 15 double rooms and one suite, all decorated in different shapes and colors. 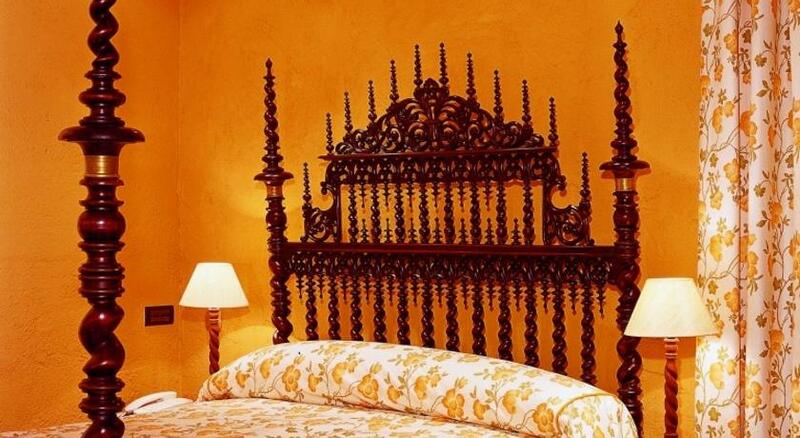 Guests will enjoy their size and their particular design, with all the necessary amenities to make your stay most comfortable and enjoyable. 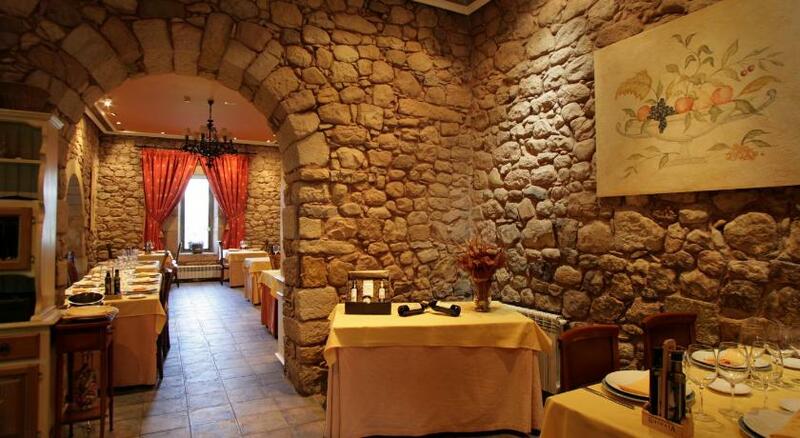 It will be a pleasure for guests to have a hearty breakfast in the morning, and to taste the recipes of the restaurant that only uses local products, which get elaborated by the chef and his experience in international culinary techniques. 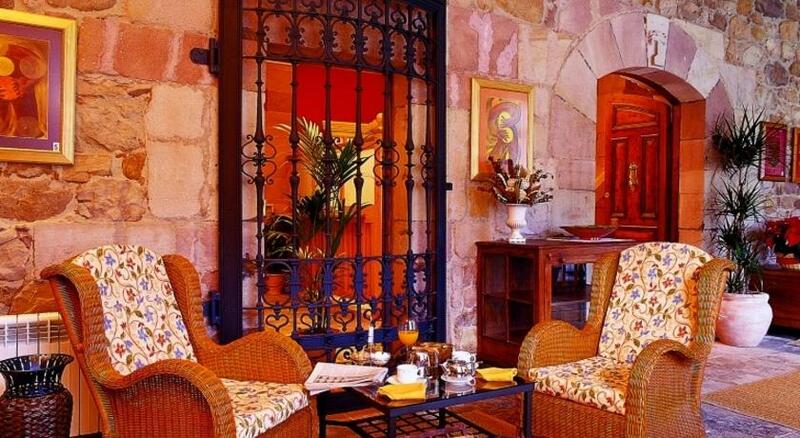 The beaches of the Costa Verde are easily reachable by car and Santander is only 64 kilometers away. 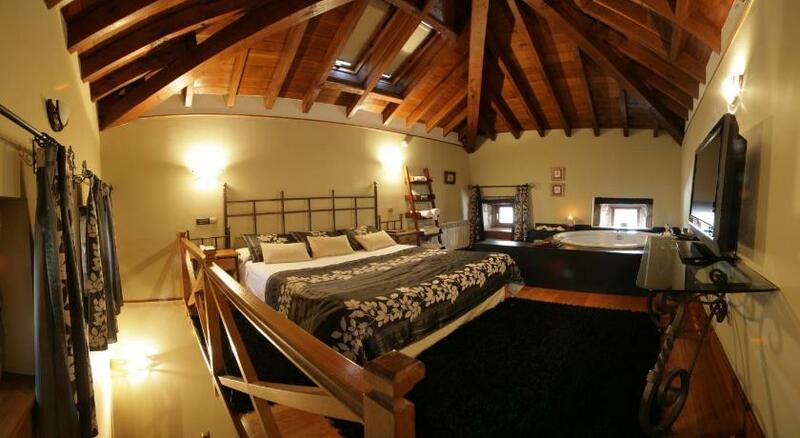 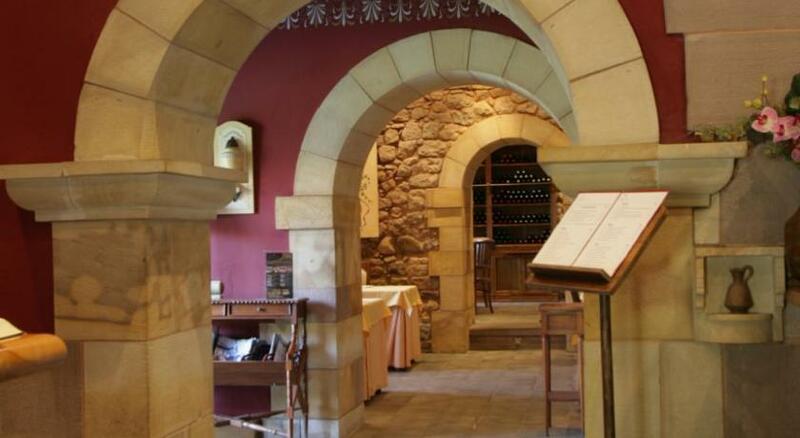 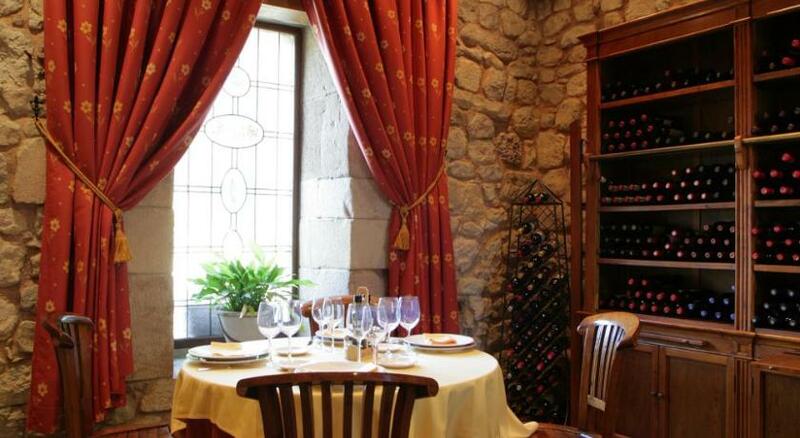 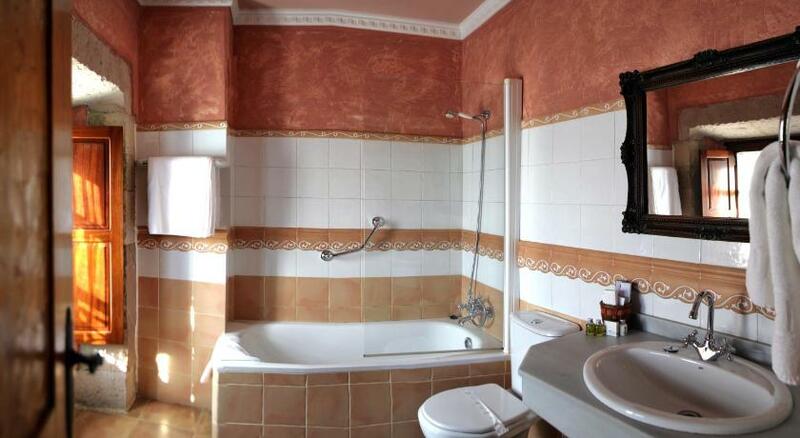 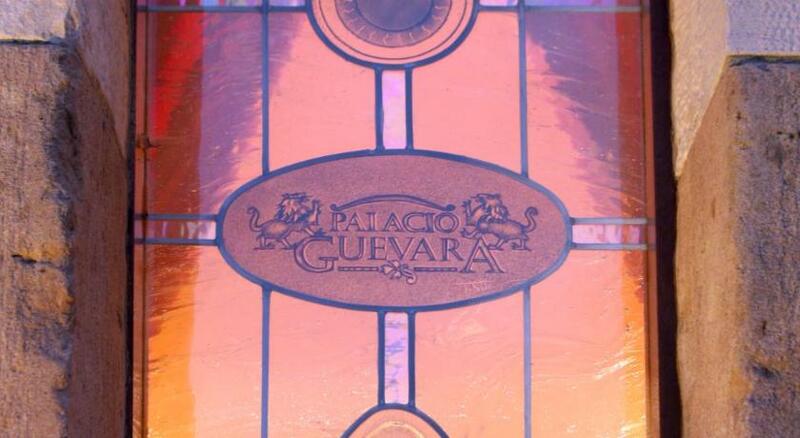 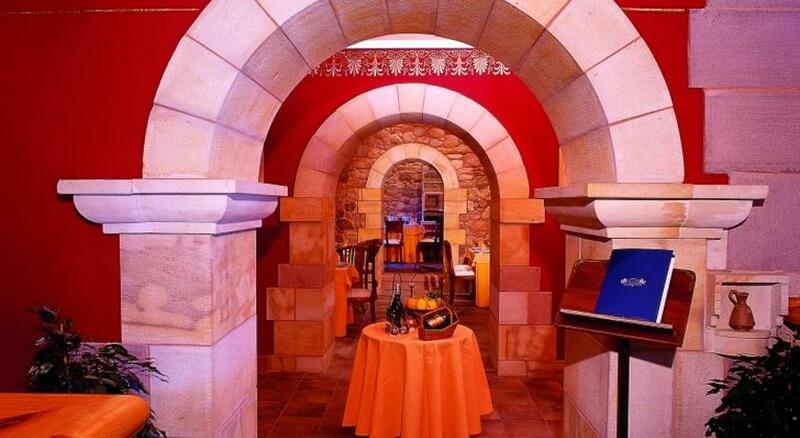 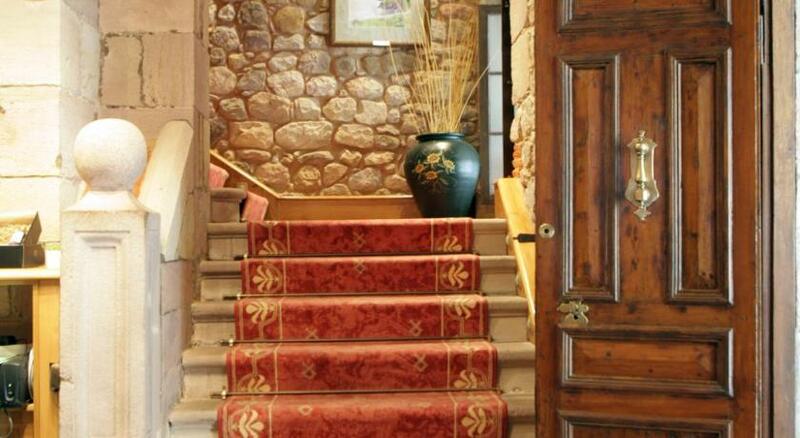 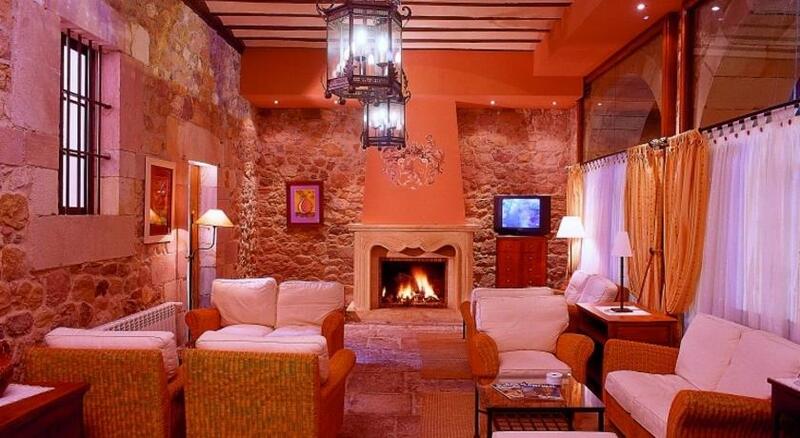 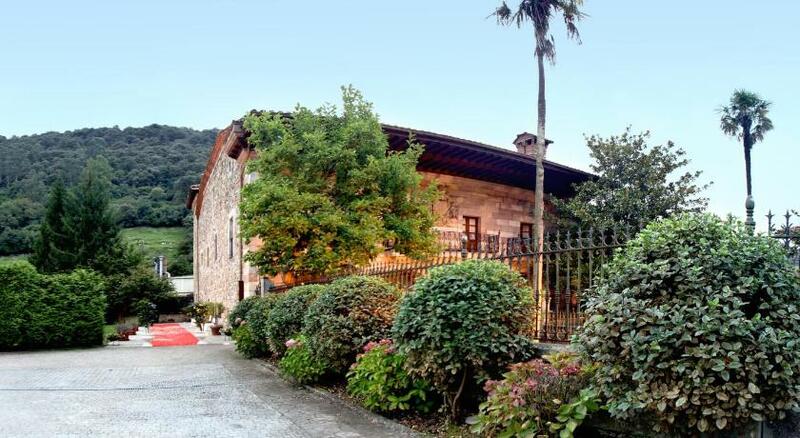 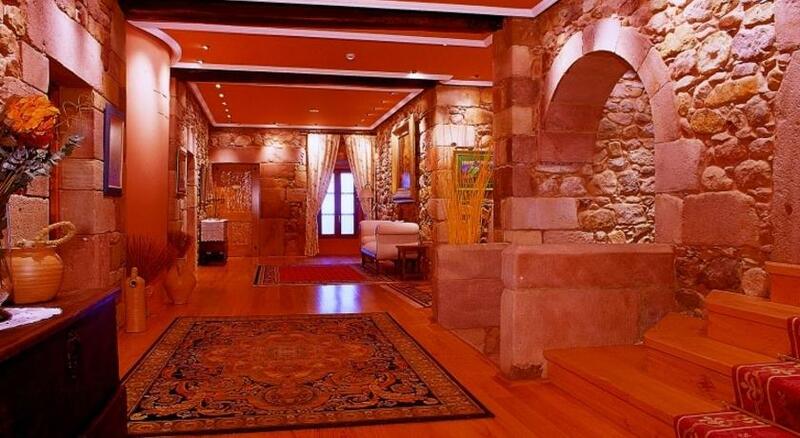 Indeed, the property is situated in an ideal location for exploring the region of Cantabria.